Access to password-protected content is restricted to the employees of an FADA member dealership/company and/or approved guests.  If you are unsure of your membership status or need assistance, please contact an FADA staff member via email to members@flada.org or (850) 224-1466. All new user account requests will be verified for active membership status before granting approval.